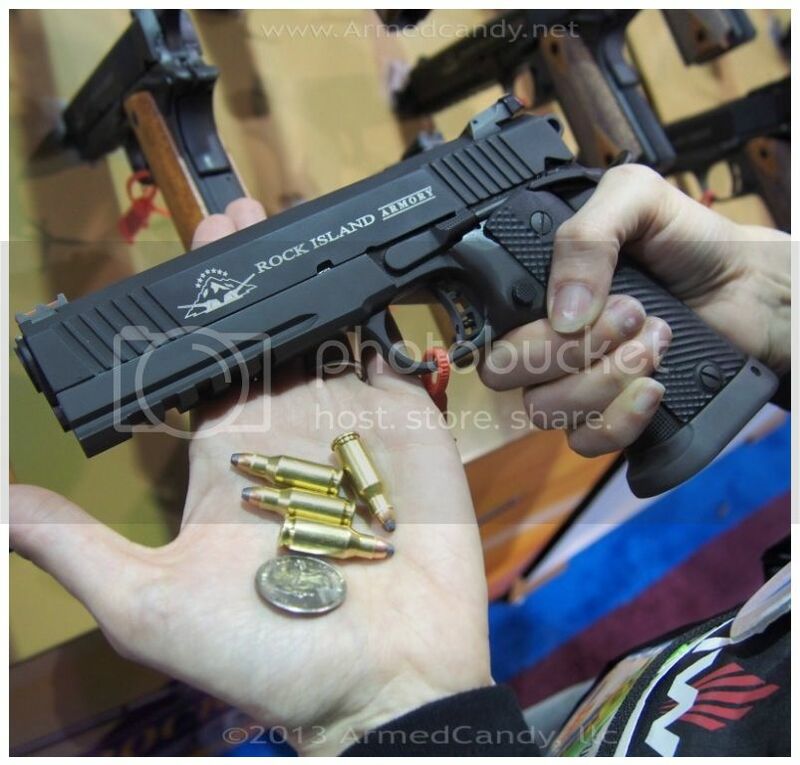 The new 22 TCM round from Armscor, makers of the Rock Island line of 1911s, was introduced at the SHOTShow and I am very excited about it. I had the opportunity to shoot this round through two completely different weapons platforms and was thoroughly impressed. 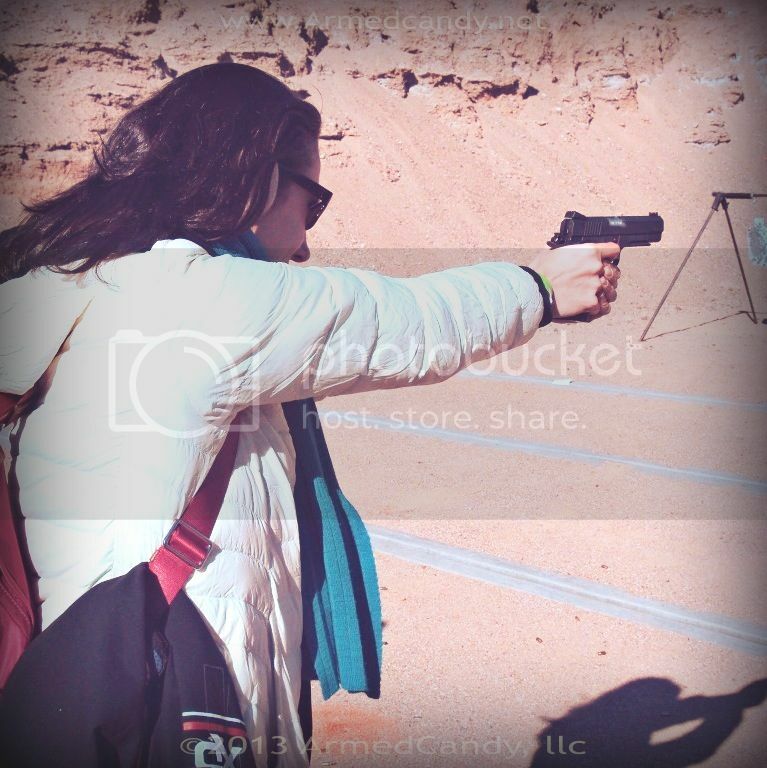 My goal at SHOTShow was to find guns and accessories that will help bring new shooters (especially women) into the shooting sports world. I think the 22 TCM round and the pistol designed to fire it, could be a great firearm shooters. Armscor, a well known firearms manufacturer based in the Philippines, essentially, shortened a standard .223 round (commonly used in the AR15) and found a way to fire it out of a double-stack 9mm 1911 handgun. 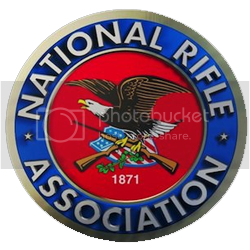 The round is very VERY soft shooting, despite its 2000+ feet per second muzzle velocity. The gun exhibits minimal muzzle-flip, so it's easy to control. The mainspring is very light and would be easy to operate for someone with small or weak hands. Furthermore, the pistol ships with a second barrel and spring set chambered in 9mm. Using the same magazines (as well as extractor) for both rounds means an easy field swap of the barrels and the ability to shoot the cheaper, more readily available 9mm round should 22 TCM be a little hard to find. The standard 1911 double-stack platform should be able to accept all of the upgraded triggers, grips, safeties, holsters and sights developed for the 1911 over the past 100 years. It feels like you're shooting a .22lr, but with the high muzzle velocity, you get the stopping power of a defensive round. 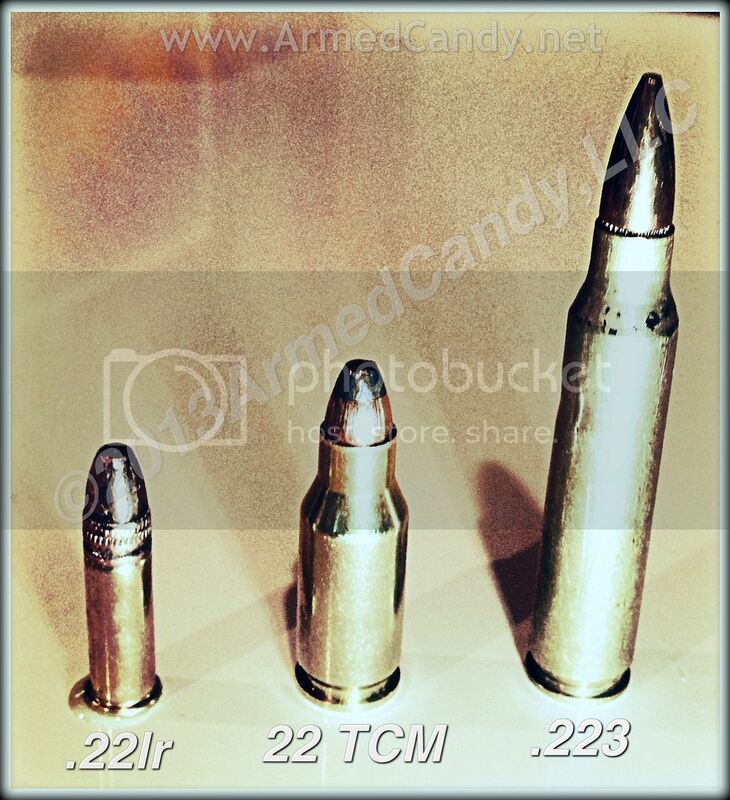 Because the 22 TCM is made using the bullet and casing of a .223 (one of the most common rounds in the United States, despite its current scarcity) the 22 TCM should become widely available as it gains popularity. This is unlike the ballistically similar 5.7 round, FN developed a few years back. The 5.7 round is now almost impossible to find in the public sector. I was also able to shoot the round out of a bolt action rifle and found it very soft shooting. I see the 22 TCM pistol becoming a great training tool for new shooters and a great round for self defense applications. 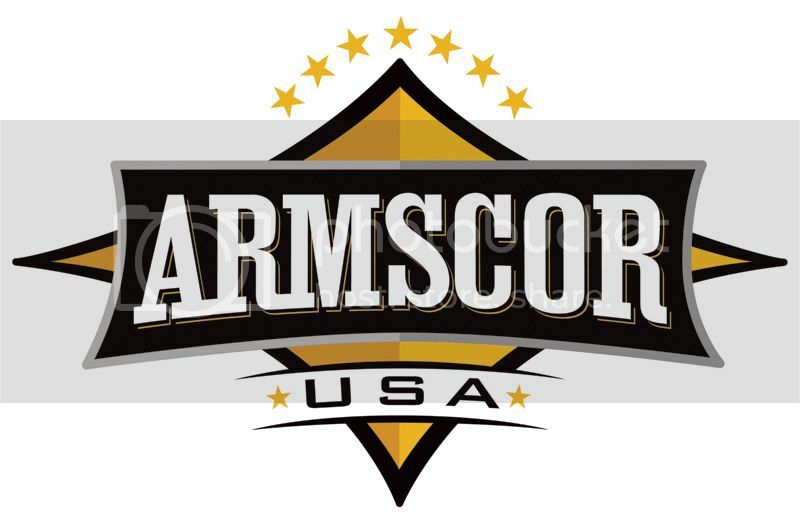 In the future, hope to see more companies develop firearms for this round, but Armscor is off to a great start. I have a 22 TCM and so far I really like it. I was lucky to get reloading dies for it before they sold out. Ammo, reloading supplies, and equipment can be purchased from Ammo Supply Warehouse. Good article. I've read similar things about this round at other sites. Btw - what specific model 1911 is that you're holding in the top pic? Aesthetics & grip look well designed. That is Rock Island Armory's 1911 build specifically for the 22tcm round.